On V: The Series (1985), a Visitor named Willie (Robert Englund) defected from the alien fleet and became a dedicated member of the human resistance. 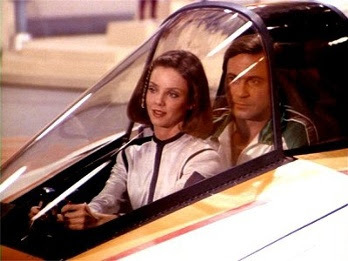 Willie’s defection caused problems, however, in a later episode ("The Return"), when he encountered the Visitor love of his life aboard the mother ship and had to face the emotional consequences of his decision. In the brilliantly-vetted Beast Wars animated series of the 1990s, two of the most intriguing and well-developed characters, Blackarachnia and (my favorite) Dinobot, were actually defectors from Megatron's Predacon ranks. What ultimately distinguished these two characters on the program was the fact that though they sided with the Maximals under Optimus Primal, they still went about things in their own unique fashion, utilizing tactics that Optimus, Rhinox and Cheetor didn’t always approve of. Great list of some exceptional episodes, especially those in the Star Trek universe, on the subject, John. Well done. 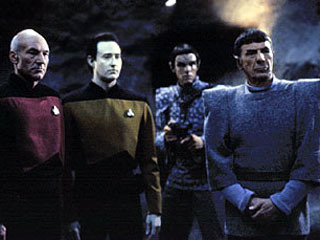 "It's intriguing that twice Spock has been considered a "defector" and in both instances, the Romulans are involved..."
How very true. Indeed, it seems byway of his mixed heritage, he's been questioned and held under suspicion more than anyone else, and by both sides of the lineage. 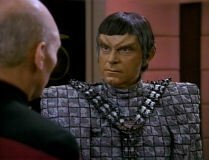 Recall that he's very much doubted by hate-filled crew member in 'Balance of Terror' (written by Paul Schneider) when the Romulans are caught testing out their new weapon. 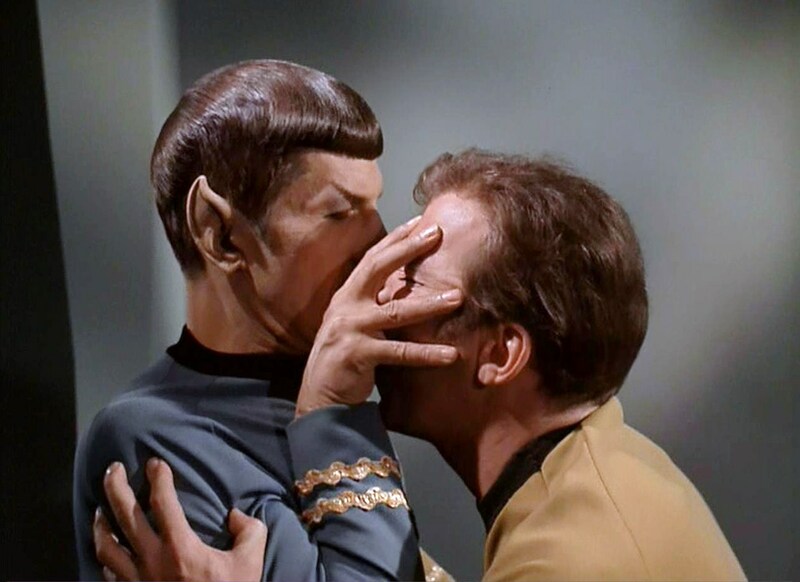 And when his earthling mother reminds Spock of the times he was taunted by the other (full-blooded) Vulcan kids as a child in 'Journey to Babel' (written by D.C. Fontana, the now well-known woman writer Roddenberry gave a chance to with Star Trek). Fascinating subject, John.